PT. Samaru Bali has been established to meet the significant potential of marine product in Indonesia (Bali, Jakarta, Cilacap, Sabang, Bitung, Sorong and Biak) by Samaruddin Simorangkir (in memoriam) on August 5th, 2000, started with 10 boats of fishing tuna, snapper, and grouper in Bali, Indonesia. We have two bases in Indonesia, the main base is in Denpasar, Bali – Benoa harbour, and another one is in Kupang, Nusa Tenggara Timur - Oeba harbour. Our main products such as Tuna Loin, Snapper Fillet and Gruper Fillet/Whole are processed in our main base in Bali. 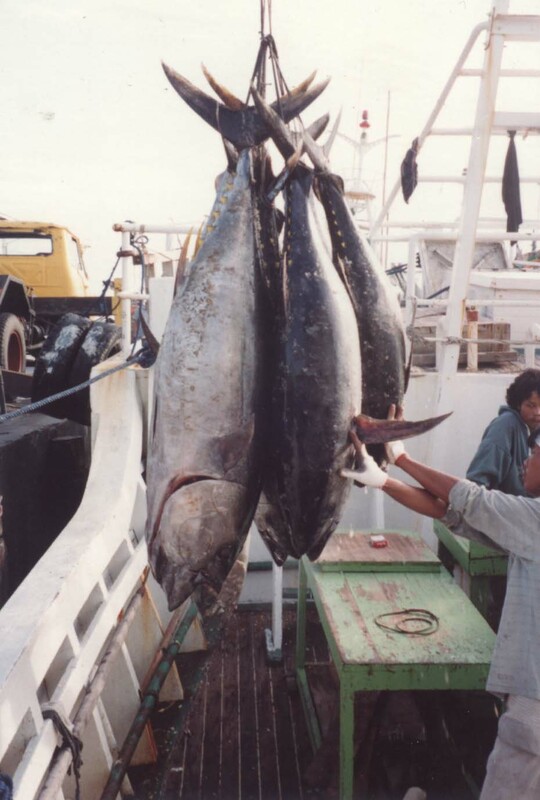 Our production quantity in one year for tuna and skipjack is approximately 300 tons/year, and for the snapper grouper is approximately 250 tons/year.